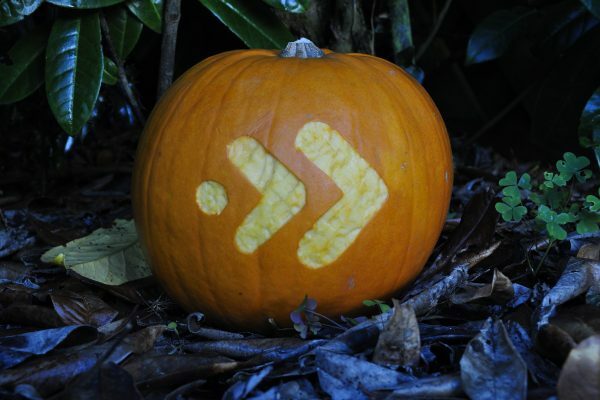 Halloween is fast approaching but that is no reason to be frightened of WAN optimization. At Replify we make WAN optimization solutions as simple as possible. Ease of deployment and quick setup times mean there is nothing to be feared! Its IP Expo Show week! 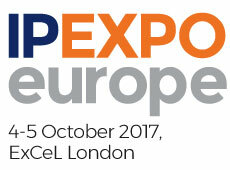 Its IP Expo week! Why not pop onto our stand (F14) at IP Expo and come and see the Replify WAN Optimization software in action and speak to our team of WAN optimisation experts?